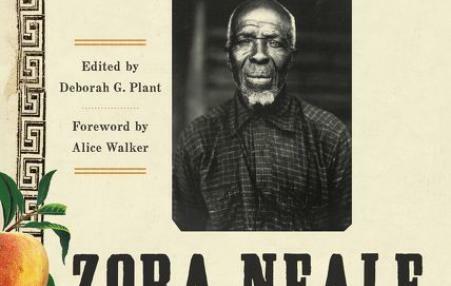 This work by Zora Neale Hurston, the famed author of the novel Their Eyes Were Watching God (1937), has surfaced after over eight decades. It is the autobiography, as transcribed by Hurston, of the life of one of the last persons enslaved in Africa and brought to this country. 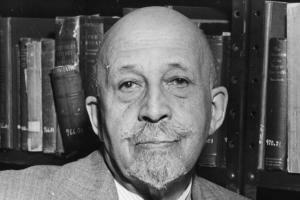 As part of the deep and broad reaction to the killings in Charleston, historian Chad Williams and his colleagues have put together a deeply informative and useful bibliography of essential readings on African American life and history, and on the struggle against racism. We have provided a link to the project, below, followed by a short article on it, published in The Guardian, by Marta Bausells. More links and information are available at the Guardian site.